Is there a metro station at old Delhi railway station? 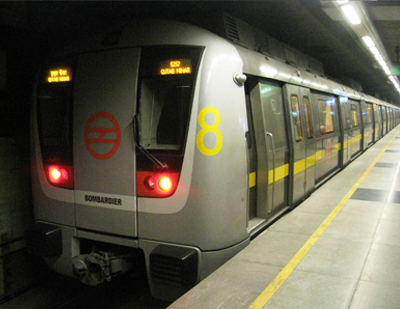 @Lokesh_Gautam Chandni Chowk is the nearest metro station to the Old Delhi Railway Station. It is on the Yellow Line of Delhi Metro. Old Delhi Railway Station is at walking distance from the metro station. I suggest you take the exit from Gate no. 3 for the least walking distance and it will take you to the entrance of the railway station. The distance you would cover is somewhere around 300 meters only.